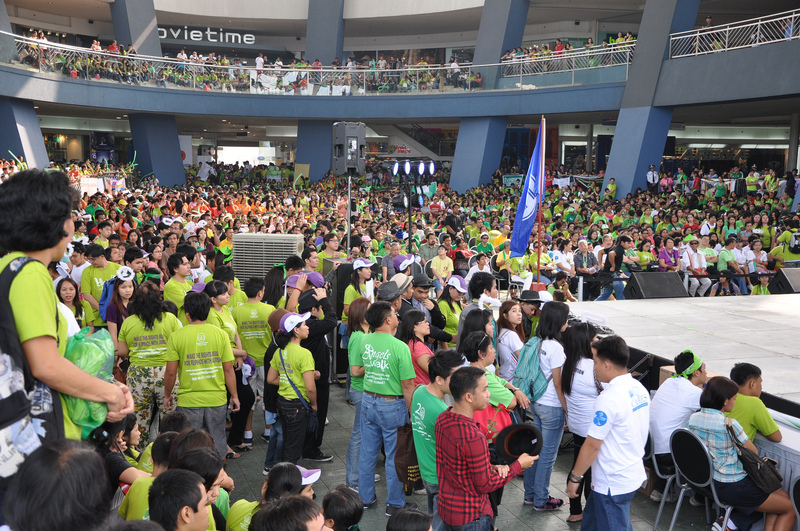 This Sunday, 20 January 2013, I’m going to the Angels Walk for Autism at the SM Mall of Asia, Pasay City, Philippines. I’m joining a sea of parents, siblings, teachers, autistics, and other “angels” for autism as Autism Society Philippines holds the opening salvo of the National Autism Consciousness Week. 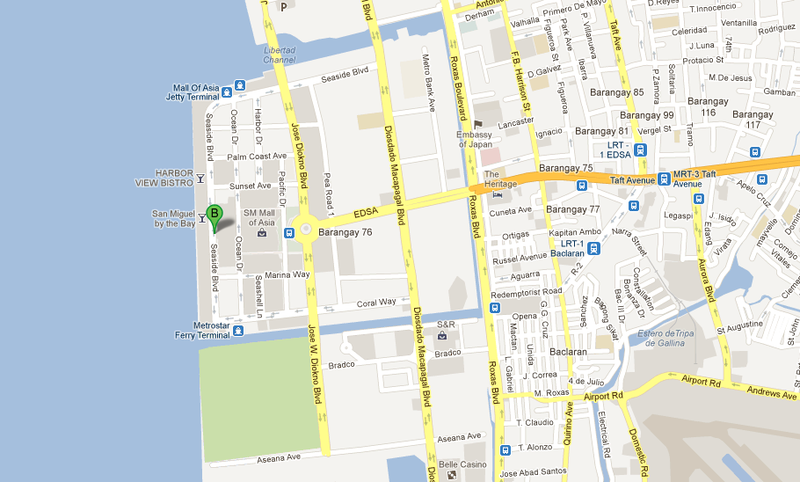 For those who want to join the walk and are trying to find where MOA is, I’ve attached a map for your reference. And don’t forget, too: I’m doing live tweeting on Sunday! Don’t forget to add #BigBroAngelsWalk to your subscription list on Twitter and Google+ to follow on what’s new and latest at the event. I’m posting a Twitter widget on the sidebar for your convenience.